While we were talking Anna and Meredith Riggins and Chloe and Emma Curtis prepared to sing “God Bless America.” They sang in harmony and it was beautiful! By this time there was no one left in the room but Mr. Cole and some of us who came for the recital. As they started to sing, his shaky, bruised hands reached for the walker sitting in front of him. He slowly pulled himself to his feet. He sang with them. His face was beaming. It may not be possible for these young ladies who sang to know what an amazing Christmas present that song was to Mr. Cole. I was inspired by Mr. Cole’s strength, his sense of honor, his sense of responsibility, his desire to be ready, and his pride for our country. I can't wait to watch . . . I mean for my kids to watch . 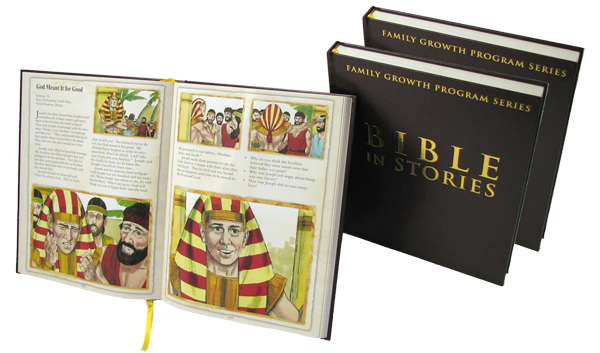 . . this lego movie of Bible stories. A homeschool family, well, the children I think, produced them. Check out their website and the trailer: ShatterPointEntertainment.com. 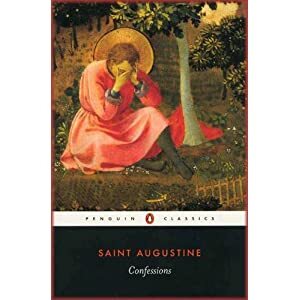 We are reading Augustine's Confessions in the Medieval History class I am teaching high school homeschoolers. According to the Omnibus II textbook, Aurelius Augustine (354-430) was “one of the greatest minds of the ancient and medieval worlds (in a way he ends one world and begins the other ).” In the Middle Ages, “other than the Bible, the two [books] that were probably most read and influential were Augustine’s City of God and Confessions.” “Confessions is the story of Augustine’s journey from his rough and rowdy youth to his conversion.” I was immediately gripped by the quality of writing and depth of understanding in Confessions. It is a worthy read. I will be sharing a number of quotes as I read it. Here is an amazing account of what happened when Polycarp was arrested before his martyrdom. This is from Eusebius' Church History. "Soon the pursuers arrived and arrested two of the servants there, one of whom, under torture, showed them to Polycarp's quarters. It was night, and they found him lying in an upper bedroom. He could have moved to another house, but he had refused, saying, 'God's will be done.' When he heard that they had come, he went down and talked with them in such a cheerful, serene manner that they were astounded in view of his old age and confident air and wondered why there was such anxiety to arrest an old man of such character. He ordered that a table be set for them and invited them to dine with gusto, asking only for a single hour to pray undistrubed. This granted, he stood up and prayed, filled with the grace of the Lord, to the astonishment of those present, many of whom grew distressed that so dignified and godlike a man was going to his death."